January 15 due to inclement weather. 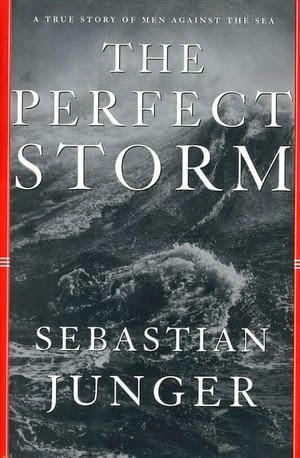 Narrated by Death, the book is set in Nazi Germany, a place and time when the narrator notes he was extremely busy. 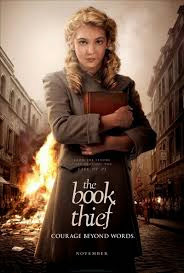 It describes a young girl's relationship with her foster parents, the other residents of their neighborhood, and a young Jewish man who hides in her home during the escalation of World War II. 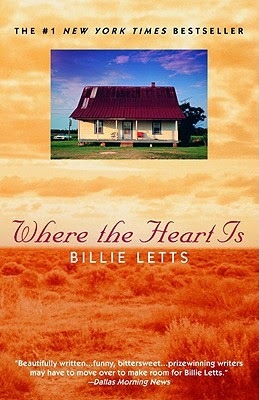 First published in 2005, the book has won numerous awards and was listed on The New York Times Best Seller list for over 230 weeks. The film adaptation was released in 2013. 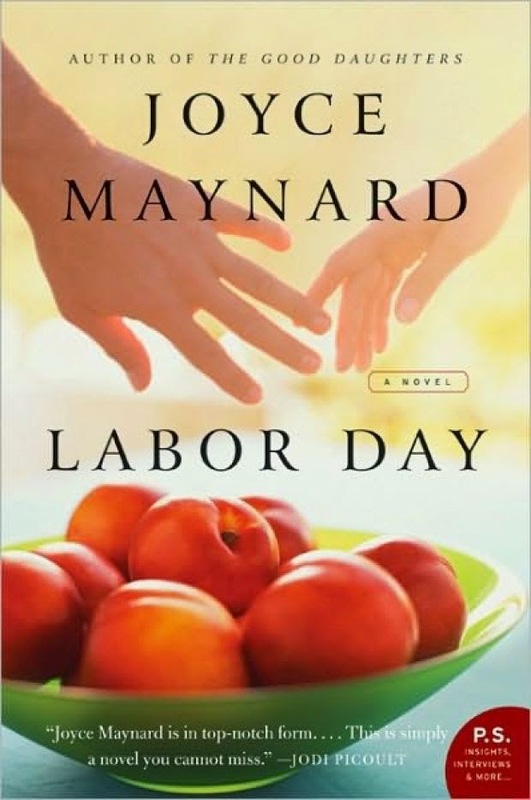 Maynard tells the story of a long weekend and its repercussions through the eyes of a then 13-year-old boy, Henry, who lives with his divorced mother, Adele. On Labor Day weekend, Henry manages to coax his mother, who rarely goes out, into a trip to PriceMart, where they run into Frank, who intimidates them into giving him a ride. Frank, it turns out, is an escaped convict looking for a place to hide. He holds Adele and Henry hostage in their home, an experience that changes all of them forever. The bizarre situation encompasses Henry's budding adolescence and his fear of being abandoned by his mother and Frank, who are falling in love and planning to run away together. Maynard's prose is beautiful and her characters winningly complicated, with no neat tie-ups in the end. 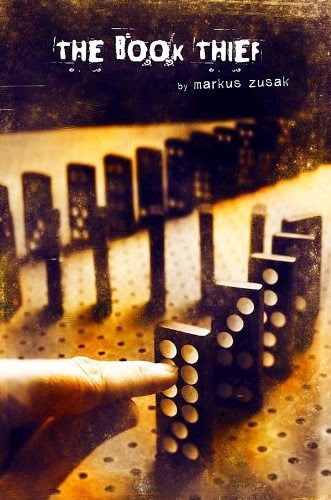 A sometimes painful tale, but captivating and surprisingly moving. 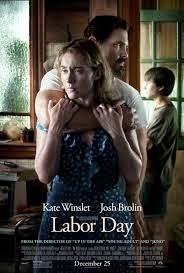 The 2013 film adaptation stars Kate Winslet and Josh Brolin. 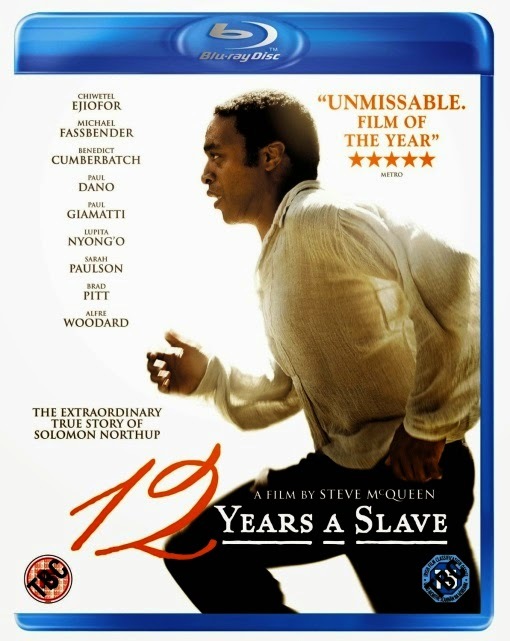 Solomon Northup’s 12 Years a Slave recounts the author’s life story as a free black man from the North who was kidnapped and sold into slavery in the pre-Civil War South. 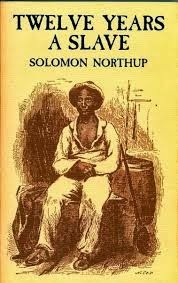 The son of an emancipated slave, Northup was born free. He lived, worked, and married in upstate New York, where his family resided. He was a multifaceted laborer and also an accomplished violin player. In 1841, two con men offered him lucrative work playing fiddle in a circus, so he traveled with them to Washington, D.C., where he was drugged, kidnapped, and subsequently sold as a slave into the Red River region of Louisiana. For the next twelve years he survived as the human property of several different slave masters. The 2013 film adaptation starring Brad Pitt won “Best Picture of the Year” at the 2014 Academy Awards. When Sheila Burnford’s children were young the family had three animals that were loved and treated as part of the family. 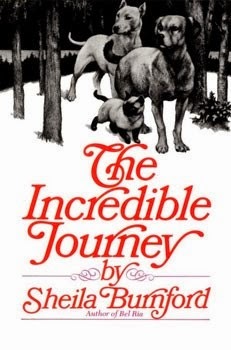 This prompted her to write a book about the loyalty of family pets and so appeared The Incredible Journey, published in 1961. The book achieved moderate success at first, but it was not until 1963, when Disney made a movie of the book, that it gained worldwide recognition. The black and white movie is now considered a classic, an adventure story that is popular with both children and adults today. 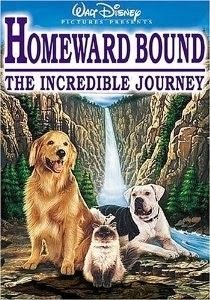 In 1993, Disney made a remake of the movie called Homeward Bound: The Incredible Journey. The film changes the story in some ways but retains the heart- warming qualities of the original. 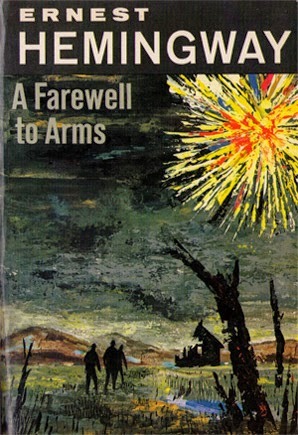 The best American novel to emerge from World War I, A Farewell to Arms is the unforgettable story of an American ambulance driver on the Italian front and his passion for a beautiful English nurse. Hemingway's description of war is unforgettable. He recreates the fear, the comradeship, the courage of his young American volunteer and the men and women he meets in Italy with total conviction. 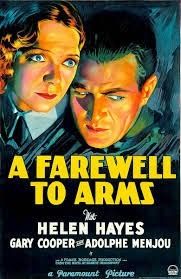 The film adaptation stars Helen Hayes and Gary Cooper. The hilarious tale of teenager Novalee Nation, who sets out for a new life in California but finds herself stranded and pregnant in a Wal-Mart parking lot in Oklahoma. The eccentric inhabitants of the town -- including Sam Walton, the late owner of Wal-Mart -- pitch in to take care of Novalee in their own unusual ways. The 2000 film adaptation stars Natalie Portman and Ashley Judd. When a mysterious young woman named Katie appears in the small North Carolina town of Southport, her sudden arrival raises questions about her past. 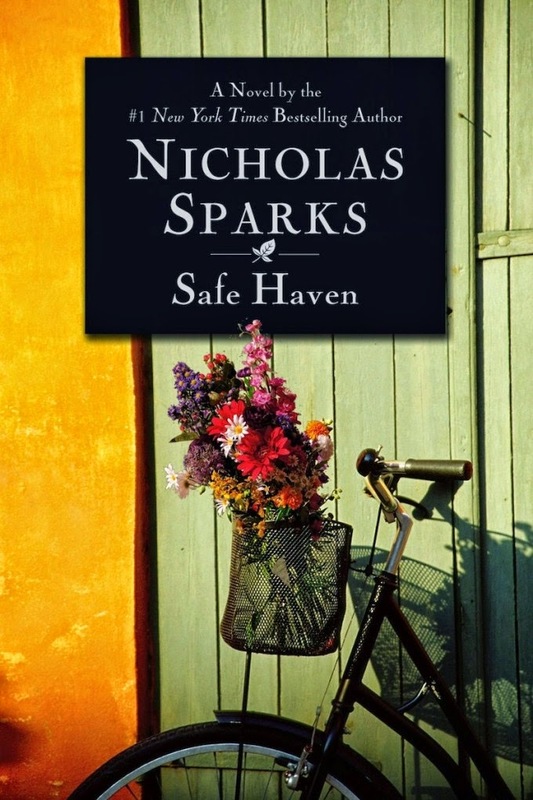 Beautiful yet self-effacing, Katie seems determined to avoid forming personal ties until a series of events draws her into two reluctant relationships: one with Alex, a widowed store owner with a kind heart and two young children; and another with her plainspoken single neighbor, Jo. But even as Katie begins to fall in love, she struggles with the dark secret that still haunts and terrifies her . . . a past that set her on a fearful, shattering journey across the country, to the sheltered oasis of Southport. 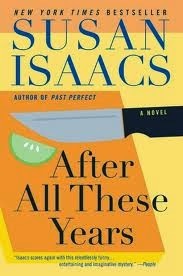 The day after her lavish 25th wedding anniversary bash, Rosie Meyers gets a big surprise: her nouveau riche husband, Richie, is leaving her for a sultry, sophisticated business associate. So, when he's found murdered in their exquisitely appointed kitchen, the suburban English teacher is the prime suspect -- the police's only suspect. And she knows she'll spend the rest of her life in the prison library unless she can unmask the real killer. Going into New York City on the lam, Rosie learns more about Richie than she ever wanted to know. And more about herself than she ever dreamed possible. This is a mystery that will have you laughing out loud! 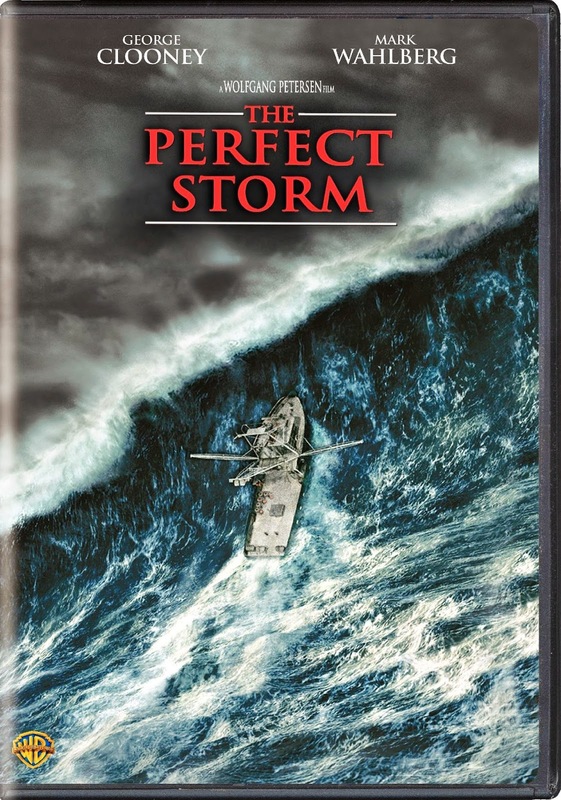 The 2013 film adaptation was created for the Hallmark channel. Team of Rivals doesn't just tell the story of Abraham Lincoln. It is a multiple biography of the entire team of personal and political competitors that he put together to lead the country through its greatest crisis. 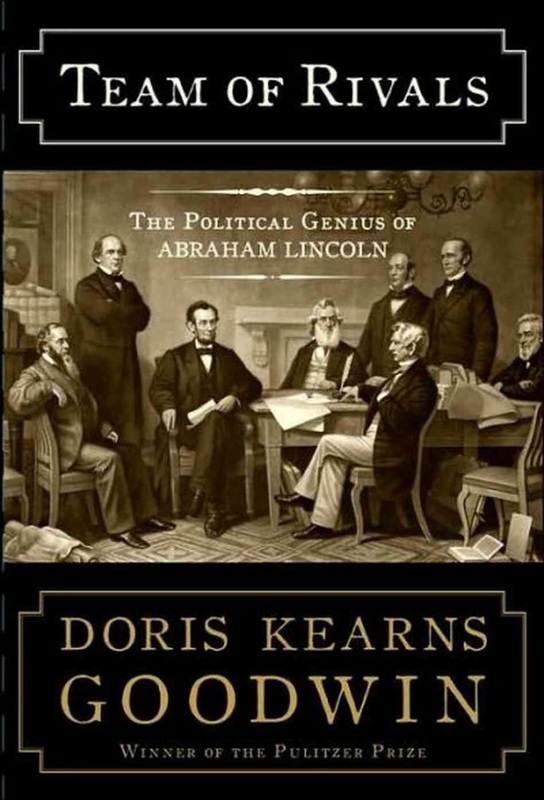 Here, Doris Kearns Goodwin profiles five of the key players, four of whom contended for the 1860 Republican presidential nomination and all of whom later worked together in Lincoln's cabinet. 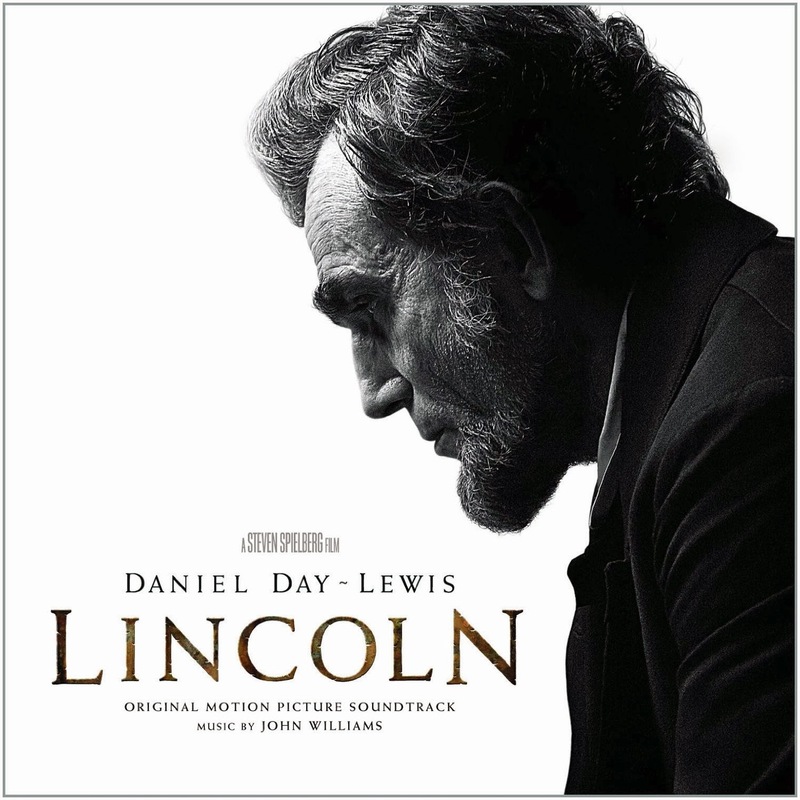 Steven Spielberg directed Daniel Day-Lewis, Sally Field and Tommy Lee Jones in the 2012 multiple Oscar winning film adaptation.